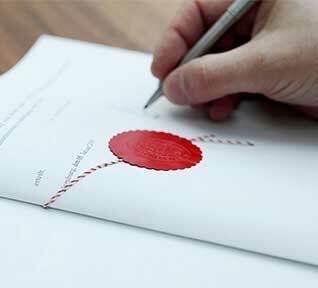 The Embassy attestation is the final process to be done on your original certificates. Embassy attestation can be done on the educational certificates, personal documents and commercial documents from your home country. Primary certificate attestation or authentication and the embassy attestation have to be done by the country from where the certificate is issued. 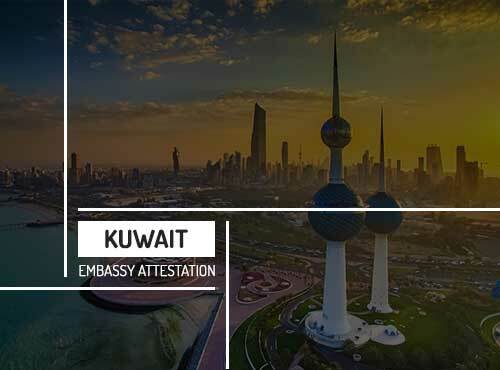 Consulate attestation also can be done on the certificates instead of the embassy attestation; but all the countries are not accepting Consulate attestation on all documents. Document attestation services are necessary if you are planning to move to another country for studies, employment or other reasons. Certain documents are required to submit to the authorities while applying for visa. The required documents that are needed for the attestation depends on the type of the visa that you are applying. Even if it is for studies, employment or for immigration purposes, documents have to be verified. In order for the country that you are intended to travel need to know the authenticity of the documents that you are submitting. Therefore, they need you to submit the documents which are attested by their embassy in your country. Embassy attestation process is a time-consuming and arduous task. We often find that embassy attestation procedures are too difficult for a layman to handle as well as understand. To help you with excessive paperwork and tedious procedures, Urogulf, one of the best certificate attestation agency, provides you with the best and stress-free embassy certificate attestation services. We provide unique and superior embassy certificate attestation services like marriage certificate attestation, birth certificate attestation, visa attestation, degree attestation. Our services are available in major cities of India like Bangalore, Kolkata, Delhi, Chennai, Madhya Pradesh, Andhra Pradesh, Uttar Pradesh, Punjab, Hyderabad, Maharashtra, Jaipur, and Kerala. In Middle East, we provide document attestation services in UAE, Qatar, Baharin, Kuwait and Oman. To Get Employment Visa in Abroad. To Get Work Permits from Abroad. To Get Family Visa from Foreign Countries. To Migrate and Settle in Abroad. To Become a Sponsor Parents and Family. For Higher Studies in Foreign Universities. To Get Admission in Schools and Colleges in Abroad. To Start a New Business in Abroad. To Start the Branches of Your Business in Abroad. To Get New Business Approvals and Licences in Abroad. Urogulf Global Services is the perfect choice for all your embassy attestation services. The goodwill and credibility earned from years of experience in embassy certificate attestation services itself makes us a trustworthy consultant among people who aspires to travel overseas. What makes our service unique and trustworthy from other certificate attestation agencies is the fact there is no third-party interference between our customer and us. Our services are 100 % transparent, quick and hassle-free. We have a wide network for doing embassy attestation procedures directly through the government agencies. Our certificate attestation agency provides quality and will insure the documents. You can know updates about the progress of certification attestation and even track your documents through our website. We have high-level courier services that focuses on speed and delivers on time. At UroGulf, we provide customized packages for our customers as per their speed requirement. We provide special packages through which you will be able to get the document attested within days. 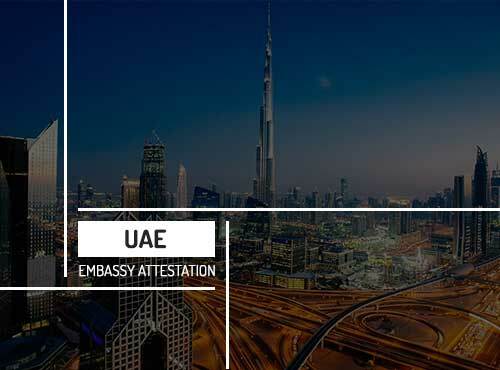 UAE embassy attestation is mandatory for issuing UAE visa. It is essential to prove the authenticity of the documents submitted. 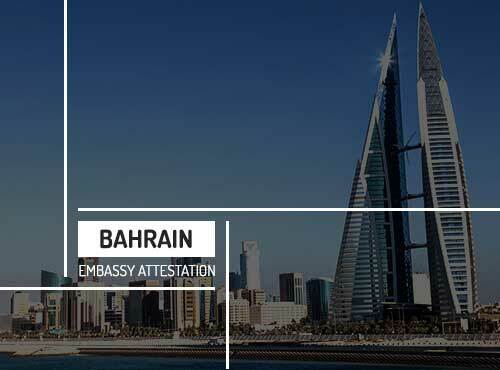 Bahrain embassy attestation is essential for those who plan to go to Bahrain for the purpose of employment or higher studies. 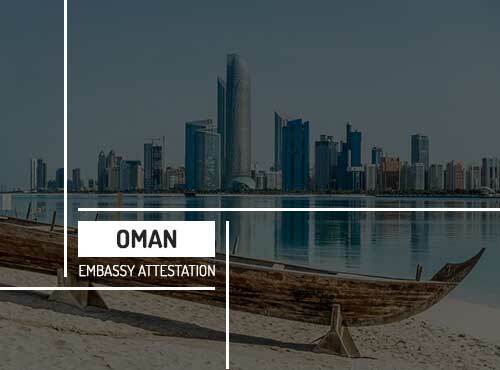 Oman embassy attestation is obligatory for authorization of visas to visit or remain in Oman for studies, business or employment purposes. 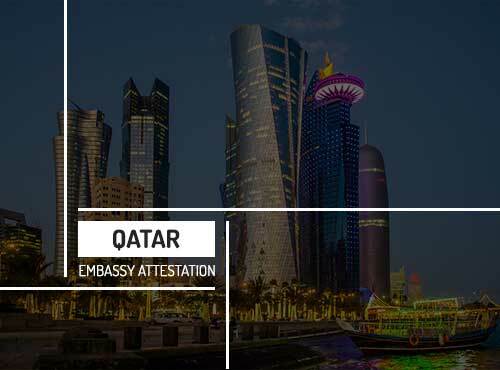 Qatar embassy attestation is mandatory for those who wish to go to that country for job or study purpose. It is strictly verified by the MOFA Qatar. 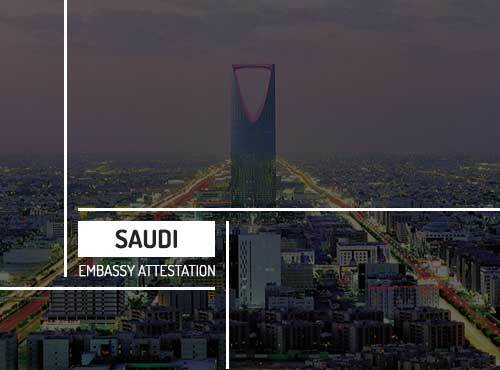 Saudi embassy certificate attestation is mandatory to prove the authenticity of the documents provided by you to the authorities. I recently had a great experience with UroGulf. They collected an important document from my house is Kerala, and got it attested in UAE embassy in India and then MOFA here in UAE and finally courier the document to me locally in UAE. All payments were done online and the whole process was smooth and they kept updating me about the progress. Thanks team, Good job !!! !